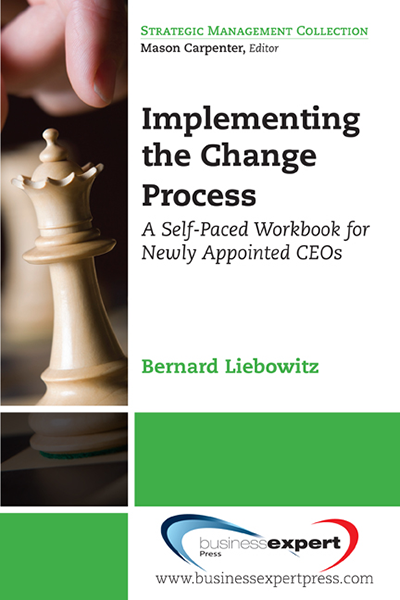 This workbook is designed for CEOs, Executives and Senior Managers who have been assigned to a new position with sufficient authority, if not a mandate, to enact change in the organization. 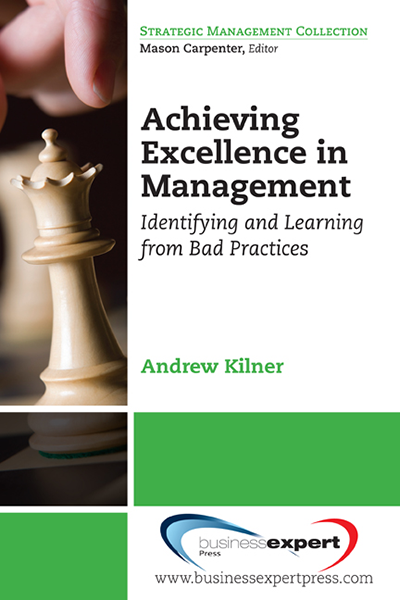 Even in situations where there is no overt instruction to effect change, the New Executive is expected to improve the situation, which in fact means to change things. It is expected of him or her, wittingly or unwittingly. However, the high failure rate of New Executives can be explained either by a too-rapid rush to change, or, its opposite–waiting until it’s too late. 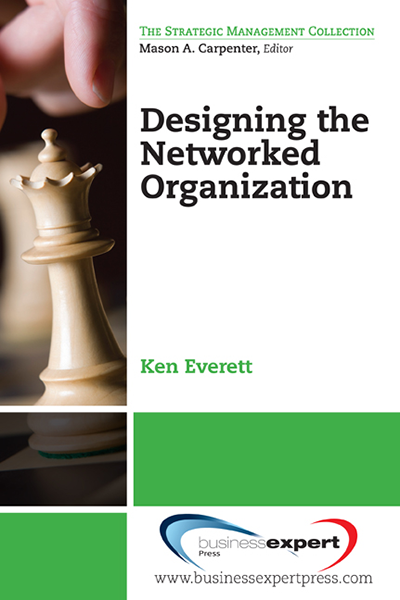 New Executives lack a roadmap of how to proceed in a new position requiring change. 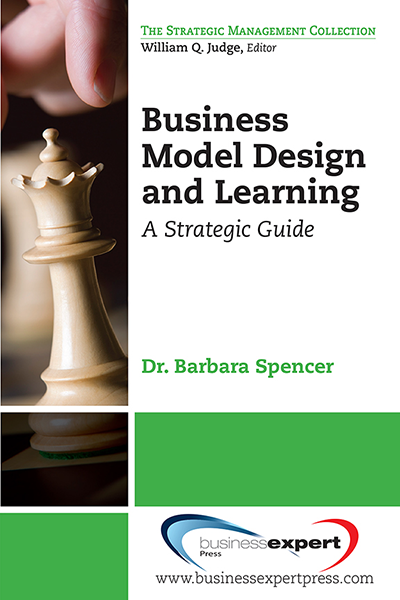 This workbook provides the roadmap from the beginning of the process to that point where the New Executive is safely ensconced in her position, with explanations and new ways of thinking about organizations and change, charts that illustrate subject matter and assignments that aid the transitions. The roadmap begins with the New Executive’s personal goals and expectations, as well as the expectations of the people hiring her. 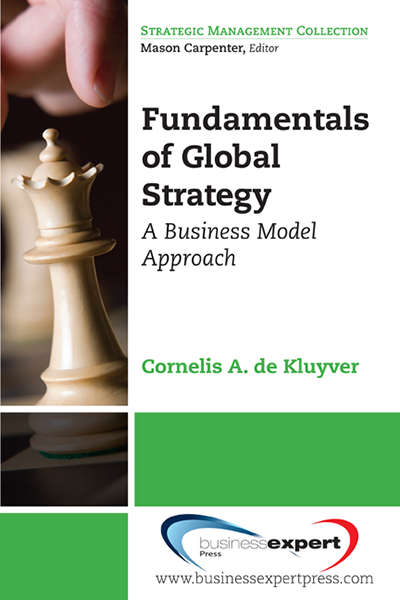 It proceeds to analyzing the situation and the organization, including its key players, and provides guidelines as to how to do so. Convincing others that he indeed knows what he is doing is based on the small changes he introduces. 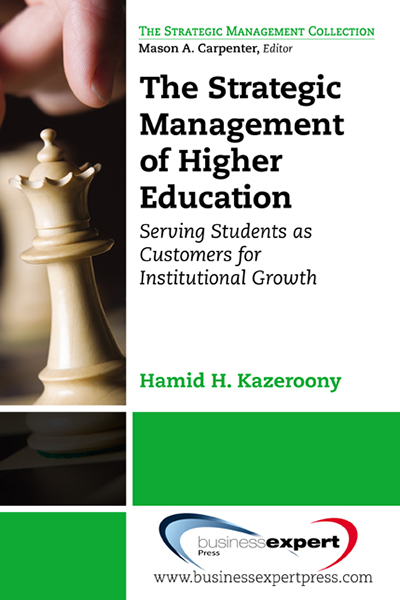 The roadmap then takes a bit of a detour and goes into some depth about key concepts in organizational behavior, concepts that if mastered can be very helpful for the New Executive in understanding what is the situation he faces. Implementing a strategy and settling in brings the roadmap nearer to the end. The “end state”, however, is really what happens throughout her career as Executive and is as much a part of the roadmap as the various stages discussed in the book.